If you support the plastic ban and are woke enough to realise the harm it does on the environment, you've probably already ditched straws to make way for alternate materials. Two boys from Pune are offering straws that are sustainable and will do the environment some good. Since August 2018, Shikhar Jana and Sohaib Lakhani founded The Better Straw Co. And, they deal in 100 per cent eco-friendly straws made out of bamboo. As it's of bamboo, the straws leave zero carbon footprint, and do not mingle with the taste of your drink. As bamboo is completely natural, it's also pet-friendly. In case your pet decides to nibble or play with the straw, you don’t have to run behind them to get it out of their mouth. The bamboo straw is sleek in design and does not become soggy after spending some time in your drink. They're also reusable, so your pocket isn't getting lighter because of these too. The brand also customises the straw, which works great for entrepreneurs looking for ways to start branding. 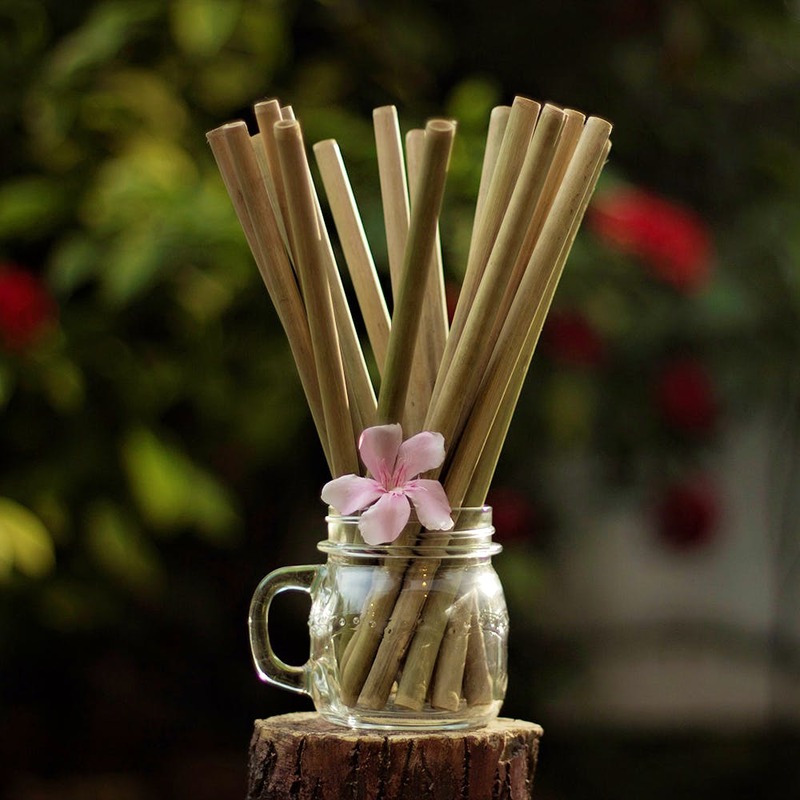 If bamboo straws make sense for your brand, why not use it for merchandising? You can get a name or logo engraved. And, if you're an illustrator or designer, what a great product to add your design too, no? The Better Straw Co also ships orders across the country but it’s advisable that you order in bulk.